The powerhouse of nutrition. Moringa is the powerhouse of nutrition. The seeds provide the body with a lot of Vitamins and minerals thus offers great antioxidant benefits. They contain Vitamins A, C, B-complex and other free radical busters that save our body from severe oxidative damages. Moringa seeds have: The anti-carcinogen effects of Moringa can help stop the growth and development of cancer cells by accelerating their death count. 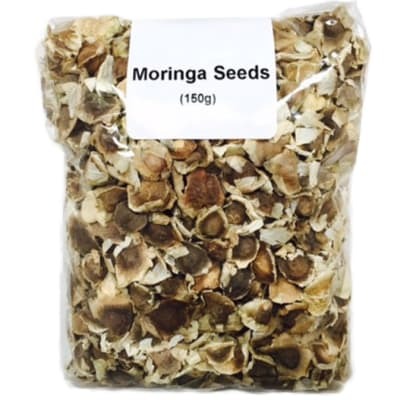 Moringa seeds contain a lot of Zinc which is essential for regulating the secretion of insulin hormone and also facilitates the process of sperm production. Excellent source of Vitamin A, B,C. Moringa seeds are loaded with proteins. Moringa has anti-inflammatory properties which curb down inflammation and reduces soreness. Taken as a food supplement. A great source of: omega 3 fats, vitamin E, magnesium, zinc, anti-oxidants, iron, calcium, vitamin B1, fibre, and more…etc. Contains linseeds, sunflower seeds, pumpkin seeds and sesame seeds, for a healthy and tasty snack. Can be added to cereal, porridge, salads or eaten alone. 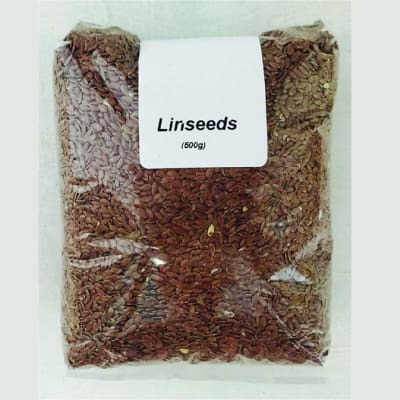 Linseeds are the richest plant source of omega 3 fats, which are essential for a healthy brain, heart, joints and immune system. Also a good cure for constipation, A handful of sunflower seeds will take care of your hunger, while also enhancing your health by supplying significant amounts of vitamin E, magnesium and selenium. 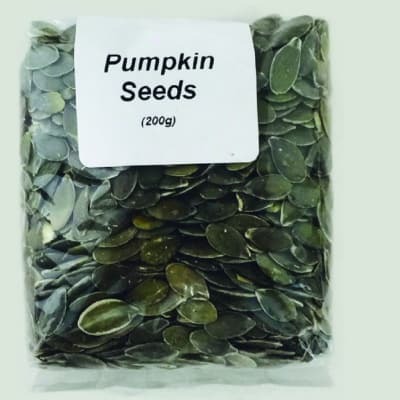 Anti-inflammatory and cardiovascular benefits Pumpkin seeds are a great source of zinc, and the diversity of antioxidants in pumpkin seeds makes them unique in their antioxidant support. Also a very good source of the minerals phosphorus, magnesium, manganese, and copper and a good source of the minerals zinc and iron. Sesame seeds are an excellent source of copper and a very good source of manganese, but they are also a good source of calcium, magnesium, iron, phosphorus, vitamin B1, zinc, molybdenum, selenium, and dietary fiber. Just a handful of sunflower a day provides much of the recommended level of phenolic antioxidants, minerals, vitamins, and protein. Benefits : Delicious, nutty, and crunchy sunflower seeds are widely considered as healthful foods. They are high in energy; 100 g seeds hold about 584 calories. Nonetheless, they are one of the incredible sources of health benefiting nutrients, minerals, antioxidants and vitamins. Much of their calories come from fatty acids. 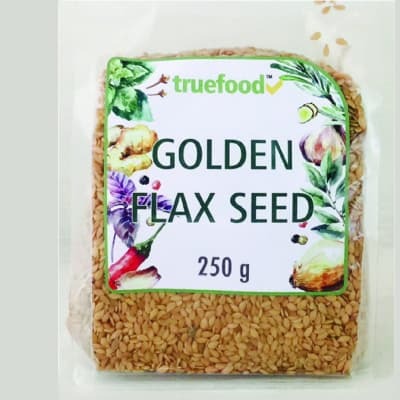 The seeds are especially rich in poly-unsaturated fatty acid linoleic acid, which constitutes more 50% fatty acids in them. They are also good in mono-unsaturated oleic acid that helps lower LDL or “bad cholesterol” and increases HDL or “good cholesterol” in the blood. Research studies suggest that the Mediterranean diet which is rich in monounsaturated fats help to prevent coronary artery disease, and stroke by favouring healthy serum lipid profile. Like in other seeds and nuts, sunflower also are an excellent source of proteins loaded with fine quality amino acids such as tryptophan that are essential for growth, especially in children. Just 100 g of seeds provide about 21 g of protein (37% of daily-recommended values). Also, sunflower seeds contain health benefiting polyphenol compounds such as chlorogenic acid, quinic acid, and caffeic acids. These compounds are natural anti-oxidants, which help remove harmful oxidant molecules from the body. Further, chlorogenic acid helps reduce blood sugar levels by limiting glycogen breakdown in the liver. Further, the seeds are indeed a very rich source of vitamin-E; contain about 35.17 g per 100 g (about 234% of RDA). Vitamin-E is a powerful lipid soluble antioxidant, required for maintaining the integrity of cell membrane of mucus membranes and skin by protecting it from harmful oxygen-free radicals. Sunflower kernels are one of the finest sources of the B-complex group of vitamins. They are very good sources of B-complex vitamins such as niacin, folic acid, thiamin (vitamin B1), pyridoxine (vitamin B6), pantothenic acid, and riboflavin. Sunflowers are incredible sources of folic acid. 100 g of kernels contains 227 µg of folic acid, which is about 37% of recommended daily intake. Folic acid is essential for DNA synthesis. When given in anticipant mothers during the peri-conceptional period, it may prevent neural tube defects in the baby. Niacin and pyridoxine are other B-complex vitamins found abundantly in the sunflower seeds. About 8.35 mg or 52% of daily required levels of niacin is provided by just 100 g of seeds. Niacin helps reduce LDL-cholesterol levels in the blood. Besides, it enhances GABA activity inside the brain, which in turn helps reduce anxiety and neurosis. The seeds are incredibly rich sources of many essential minerals. Calcium, iron, manganese, zinc, magnesium, selenium, and copper are especially concentrated in sunflower seeds. Many of these minerals play a vital role in bone mineralization, red blood cell production, enzyme secretion, hormone production, as well as in the regulation of cardiac and skeletal muscle activities. Easily digestible complete protein. For building and repairing tissue. Immune system support. Digestive & colon health. Ingredients: 100% shelled hemp seed. Contains no harmful toxins or THC, and is organic and raw. 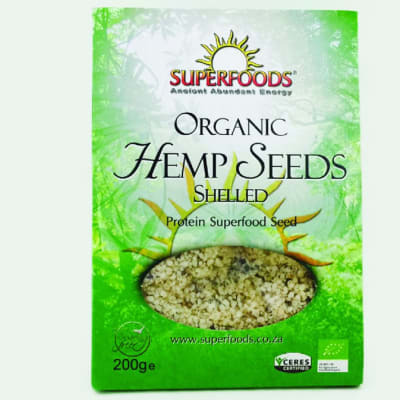 Directions to use: Shelled hemp seeds have a great nutty flavour. Mix with your favourite smoothie, or sprinkle it on soups, cereals or fresh fruit to add a healthy kick. May be sprinkled over salads too. Hemp milk is a delicious dairy alternative. Blend 1 cup of hemp seeds with 1litre of water adding vanilla and a natural sweetener for flavour. Take 4 tablespoons daily, or more after exercise. Easily digestible complete protein All 20 known amino acids Essential fatty acids For building and repairing tissue Immune system support Digestive & colon health About Hemp: At 35% protein content, shelled hemp seeds are the answer for anyone looking for a raw, vegan and organic muscle builder and energy booster. It is also essential for overall health maintenance as it contains a wide array of nutrients, antioxidants and fibre. Hemp seed contains all 10 essential amino acids, the building blocks of protein. Shelled hemp seeds contain 35% pure digestive protein, providing readily available amino acids for building and repairing tissue. Hemp seed protein is comprised of 65% high-quality edestin protein, the most potent protein of any plant source, 35% albumin protein and glutamic acid. The globulin edestin in hemp seed closely resembles the globulin in blood plasma and is compatible with the human digestive system. It is vital to the maintenance of a healthy immune system and is also used to manufacture antibodies. Albumin is a protein manufactured by the liver and is supportive of liver and kidney health. The fibre in hemp seed is excellent for maintaining digestive and colon health.